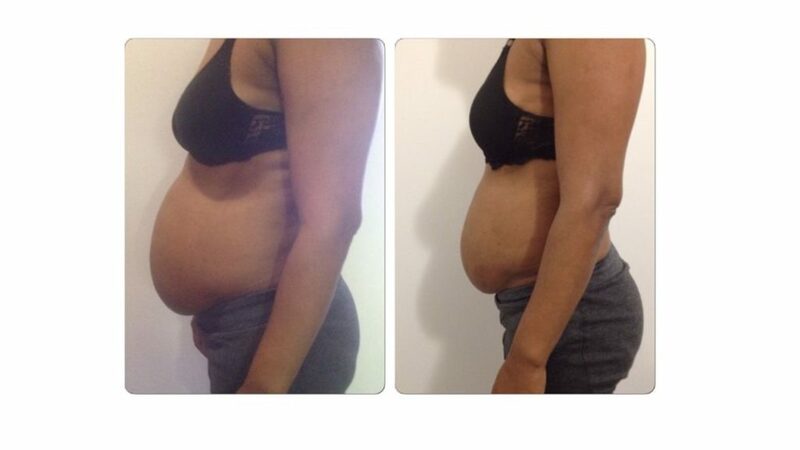 MesoSculpting for fat loss and body contouring is great news for patients who find the idea of liposuction “too much”. It is also the answer to those patients who have already had liposuction and have been left with the fat deposits around the area they had the liposuction surgery done. These fat deposits post liposuction surgery is quite common. MesoSculpting involves microinjections needle free, using various formulas. The injections are given directly into the areas being treated i.e. 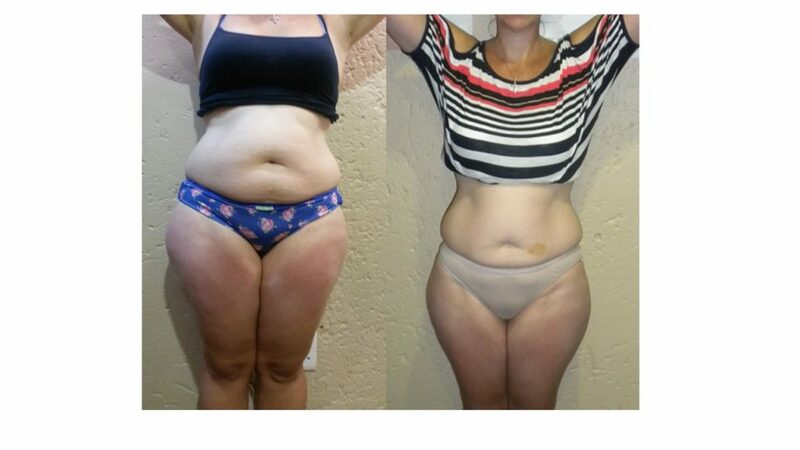 love handles, bra bulge, saddlebags, inner thighs, arms, knees, eye fat pads, double chin etc. Results are considered permanent as long as the patient adheres to a proper nutrition and exercise program. Occasional maintenance sessions may be required. Weight Gain Back Where it was lost if not maintained. Wear Loose Clothing After Treatment. It is estimated that 90 per cent of women suffer from cellulite to varying degrees, particularly on the hips, thighs and bottom, where fluid containing proteins and waste, builds up in and around fatty tissue and solidifies, resulting in the lumpy “orange peel” effect. Mesotherapy also delivers effective results in the reduction and elimination of cellulite. Minute microinjections are applied to the surface or deeper layers of the skin with a Needle free injector. Cellulite is a condition in which abnormal “nodules” of fat form in the midsection and thighs, more commonly in women than men. This gives the appearance of a ruffling of the skin. The condition is caused by abnormal physiology in the skin and subcutaneous fat. It involves a type of insufficiency in the venolymphatic system. Mesotherapy injections needle free are given, not only to improve the venous and lymphatic flow, but to also break down the fat nodules. The solutions generally consist of a vasodilator and lymph flow stimulator. Our eating program is a unique eating plan developed by Dr Annlie Trefz that focuses on the healing of the cellular working of the organs, that therefore plays a role in weight loss and maintenance, by healing the chronic inflammation of the organs that plays a role in obesity , cellulites and centimetre loss. This consist of 3 phases and are a person eating plan. The healing phase: our cellular anti-inflammatory foods are allowed to start the healing process on a cellular level. This diet in fun, delicious and easy to prepare and most importantly, fits each individual’s needs.